​UNITED FOR THE MACAWS A.C.
Quiere leer esta página en español? Our official name is UNITED FOR THE MACAWS A. C. however, at least for a while you will can search us in the web with the name known as Macaw Forever. 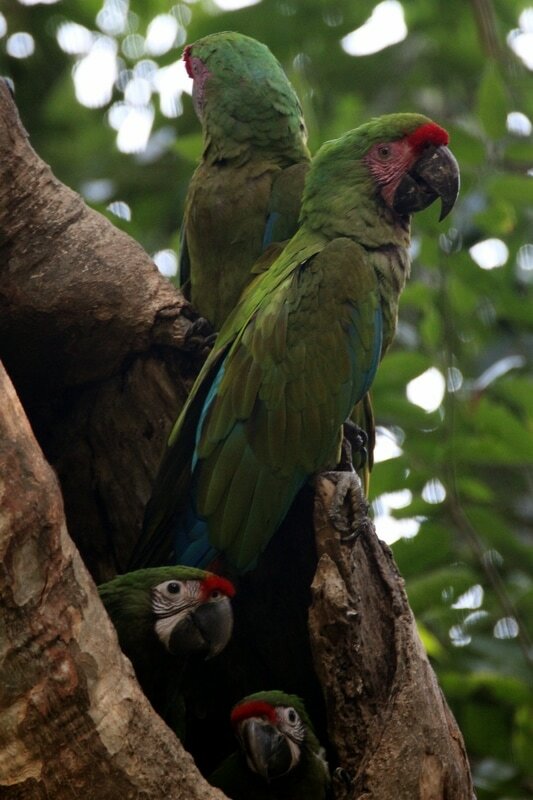 UNITED FOR the MACAWS A. C. (Unidos por las Guacamayas A. C. in spanish) is a nonprofit group of friends that promotes the conservation of the military macaw. 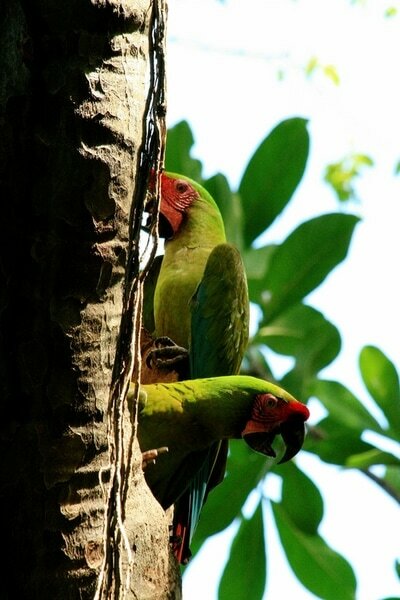 We come from different places and we have different professions: biologist, veterinary, writers, guides, environmental teachers, volunteers, eco-touristic promoters, etc, all together join efforts to show that nobody is alien to the conservation of military macaws, emblematic species of our area. 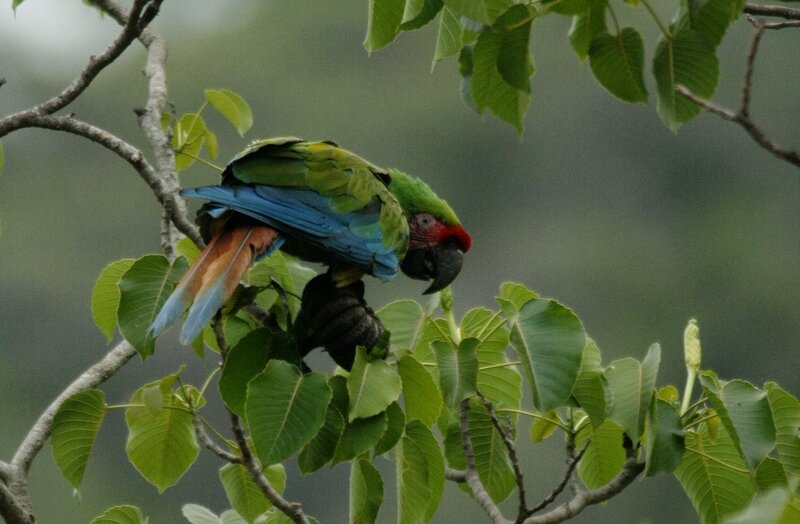 you can help to conserve the Military Macaw and preserve its habitats! Now you can also support us acquiring promotional products of our conservation program MilitaryMacaw on Banderas Bay, Mexico. You can be part of the great adventure's conservation, observing nests or counting an entire population of Macaws! 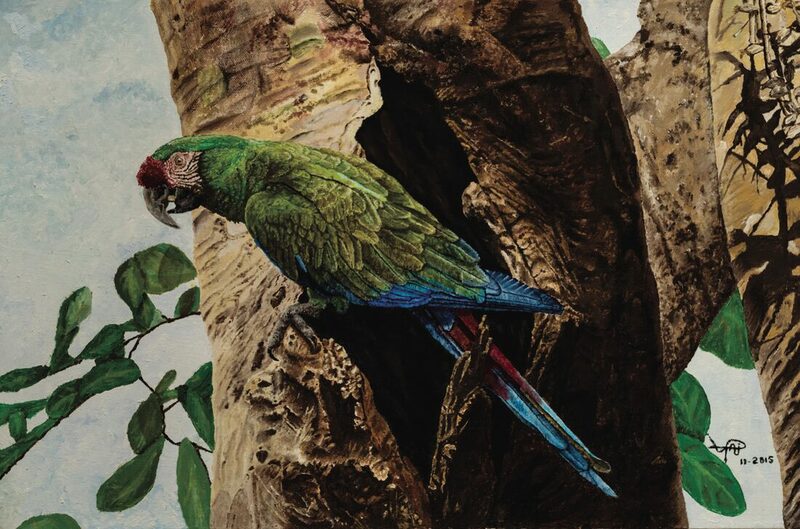 Oil paint reproductions in a limited edition and signed by the autor. Size 9 x 13.5. Guaranteed print for 99 years with authenticity certificate!.